Each year I try to get out in the woods and learn a little but more about foraging. Last year was leeks. The year before, mushrooms. 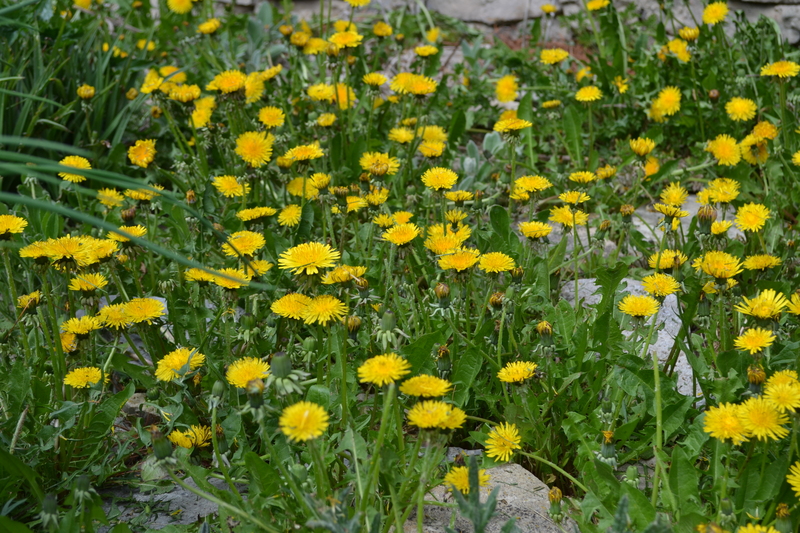 This year its dandelions! Yes, dandelions. No joke. 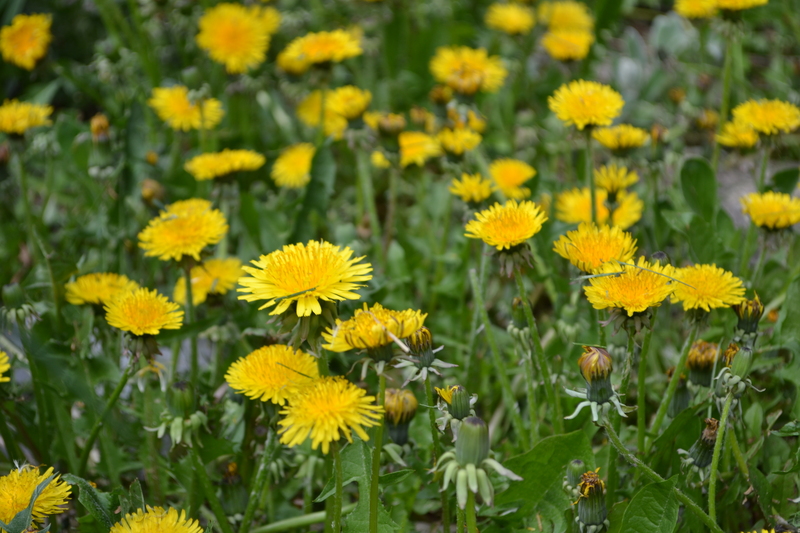 Dandelions are an incredibly delicious foragable. Not to mention so plentiful you can pretty much pick your fill anywhere inthe province (any wherenot sprayed by pesticides that is!). In my case I needed to do something about hte dandelion infestation in my back yard and decided, why not make use of the plant? 1) Salad. the leaves of a young dandelion plant make an exception green to be added to any salad. 2) Coffee. 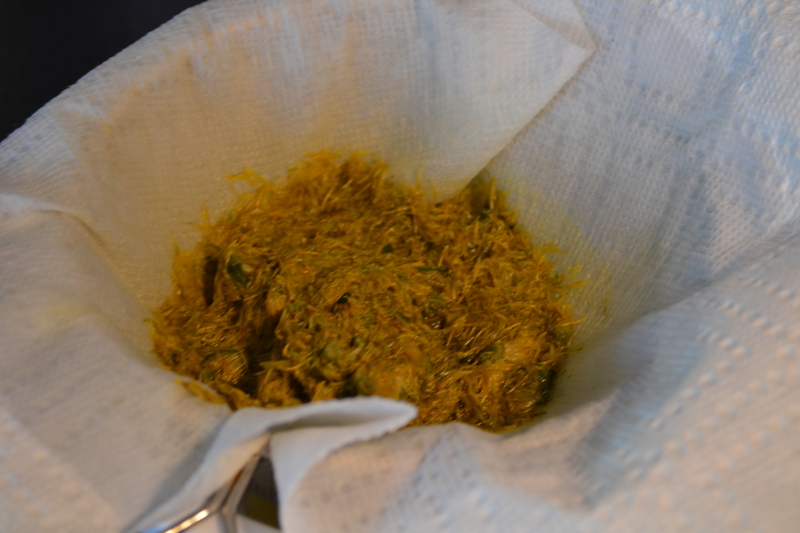 the roots are roasted and ground and used as a coffee substitute. 3) Syrup or so called “May-Honey” in Poland. I was skeptical at first but suffer from a uncurable sense of curiosity so I had to try this. Everyone has a favourite salad which dandelion greens can be substituted into and I have yet to try dandelion coffee so I will focus on the syrup here. Dandelion syrup has a rich sweet taste very similar to maple syrup except I has a slight herbal undertone. 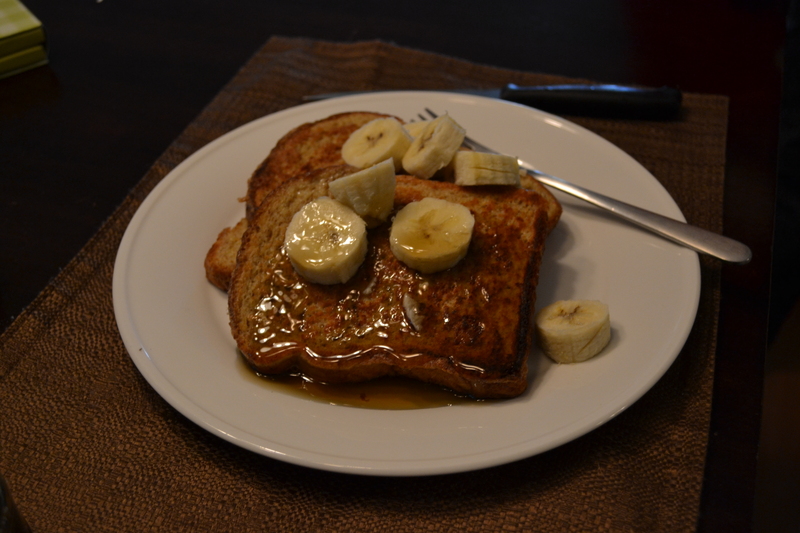 The syrup can be made to be thin, viscous, dark, light, pretty much any way you please and pairs well with fruit. 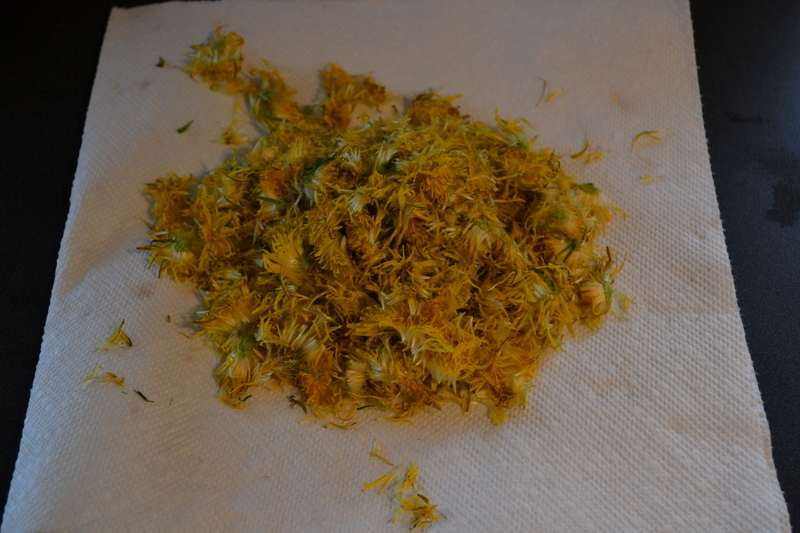 Step 1) pick a crap load of dandlion buds. The bigger the better and try to limit it to the heads only. Stems can impart a nasty acrid taste. I usually pick around 100 buds. 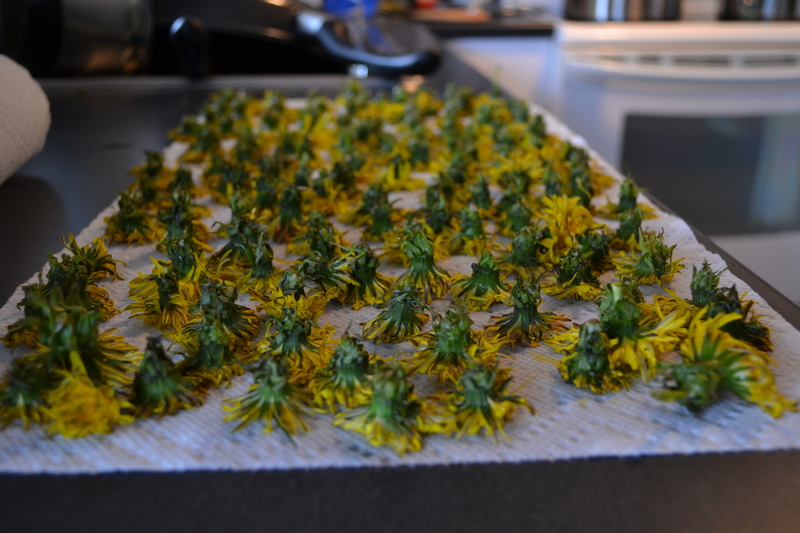 Step 2) wash the buds and set out to dry. This will get rid of any hitchhiking bugs. Step 3) pinch the bottom of the buds just above the hips of the bud itself with four fingers. After pinching just pullout the petals of the danelion. Save the petals, discard the bud. 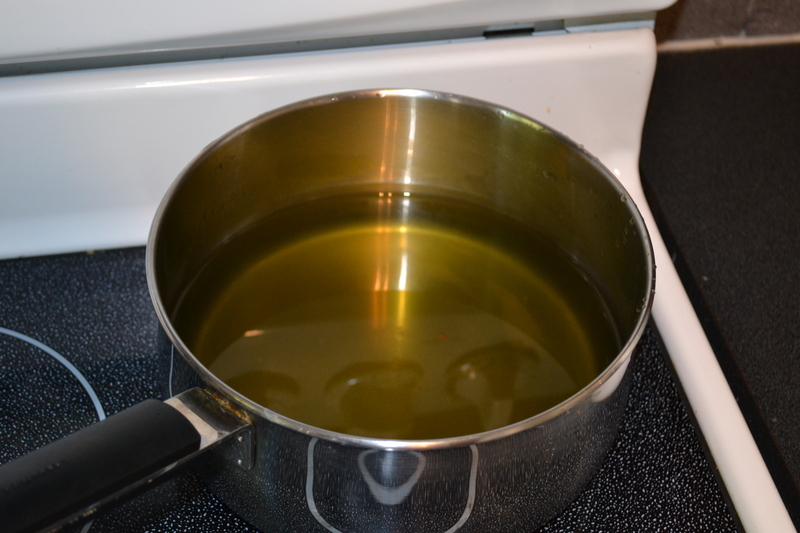 Step 4) cover with water and bring to rolling boil. Let the petals steep in the water over night. Remeber the more petals you use the stronger the taste of the syrup. 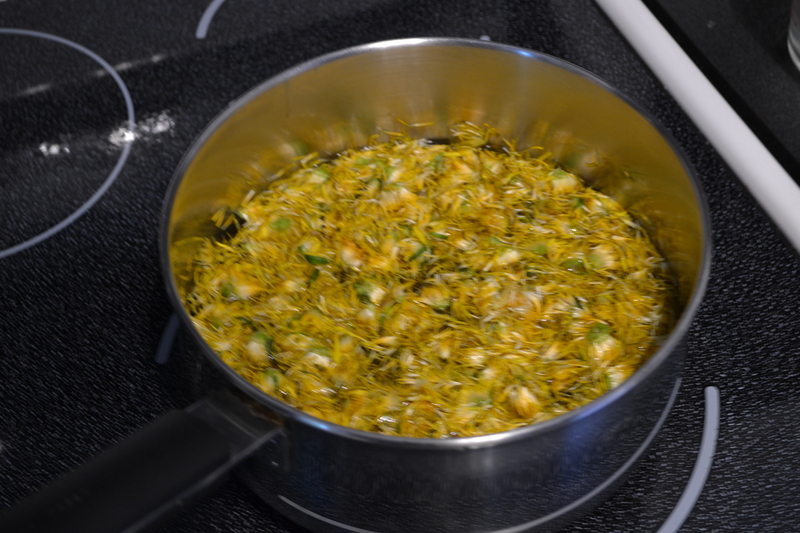 Step 5) strain out the petals and add a half a cup of sugar to the remaining juice. 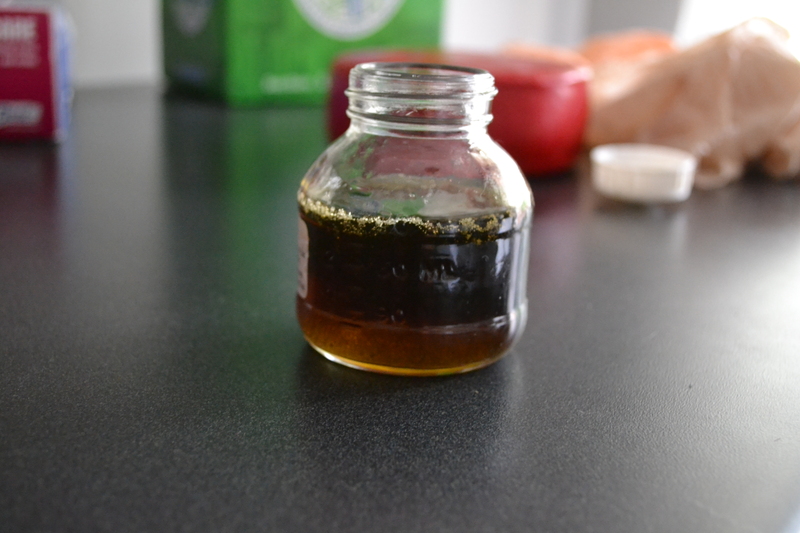 boil this mixture to whatever viscosity you like but be careful of letting this dry out. Cooking for too long and not paying attention is a good way to wreck a pot and make a mess. Step 6) use in place of maple syrup on almost anything. 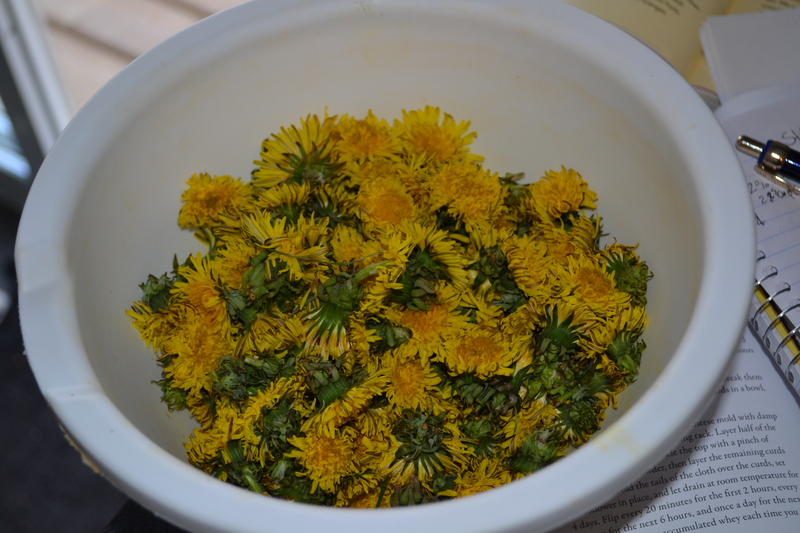 This entry was posted in Foraging and tagged backyard, dandelions, delicious, Foraging, healthy food, homemade, Kingston, Ontario, Outdoors, sustainable, syrup. Bookmark the permalink. I have heard of making wine from dandelions, but never syrup, thanks for the info! No problem! Hope it works out for you as it did for me!